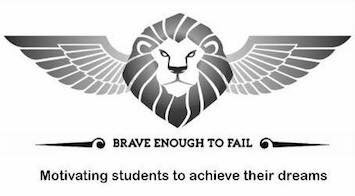 The Middletown Insider: Brave Enough to Fail Contest Extended! 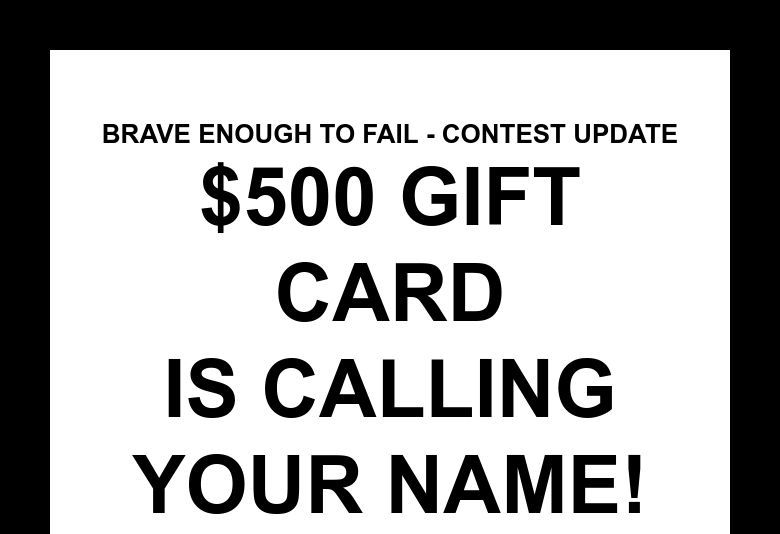 Brave Enough to Fail Contest Extended! 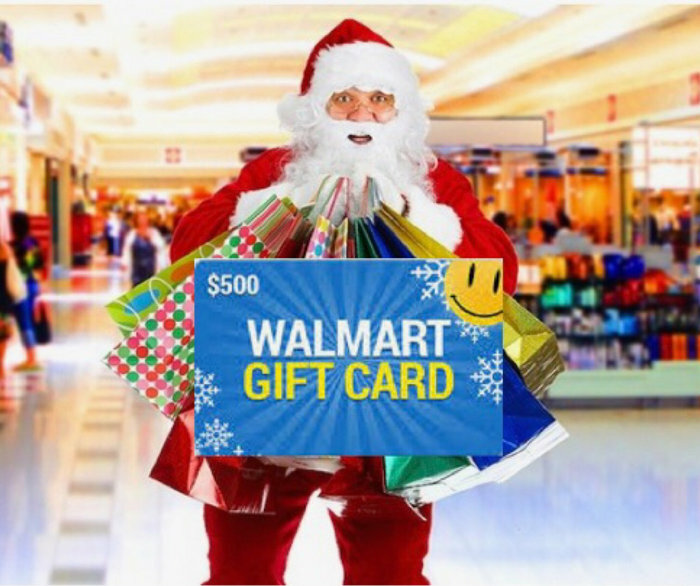 As you may already know we had an anonymous donor step forward and provide a $500 Walmart gift card to for us to give away...We're still amazed! Think of all you and your family could buy for $500...items for around the house, extra presents, it's yours to use how you'd like. If you're one of our young adults, please ask your parents if you can get involved! you need to get registered right away! Go Here, and donate $1 or more. (Example: #TeamSmithCT) and then complete your donation. 3. Tell all your friends! Use your social media skills and have them enter your team name as they make their donation! Tell Them Twitter, Feed it on Facebook, Inform them on Instagram! SOMEONE is going to win...it may as well be you! We know that you’re BRAVE ENOUGH to take the challenge and in the end, we’re partnering together for a great cause.